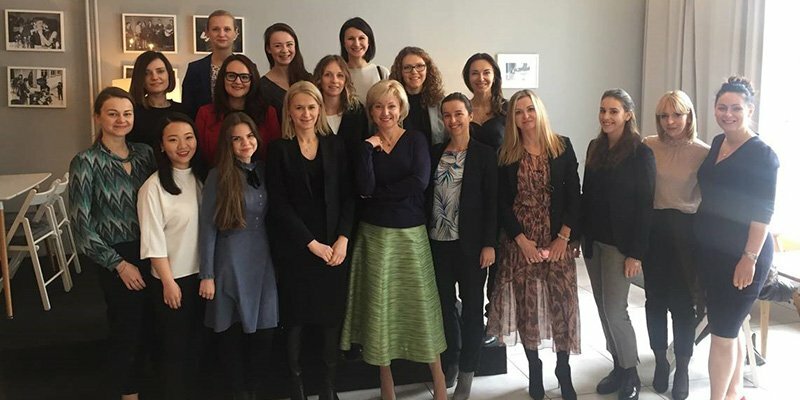 In our latest PER Podcast, our Research Consultant Anna Bebel discusses her recent trip to Poland for Level 20’s first event in the region (attendees pictured below) and the wider topic of female representation across the private equity industry. The engagement of Level 20 in Central and Eastern Europe is essential in keeping the conversation of female representation alive so Anna was delighted to get the chance to contribute to the discussion by giving a talk at the event. 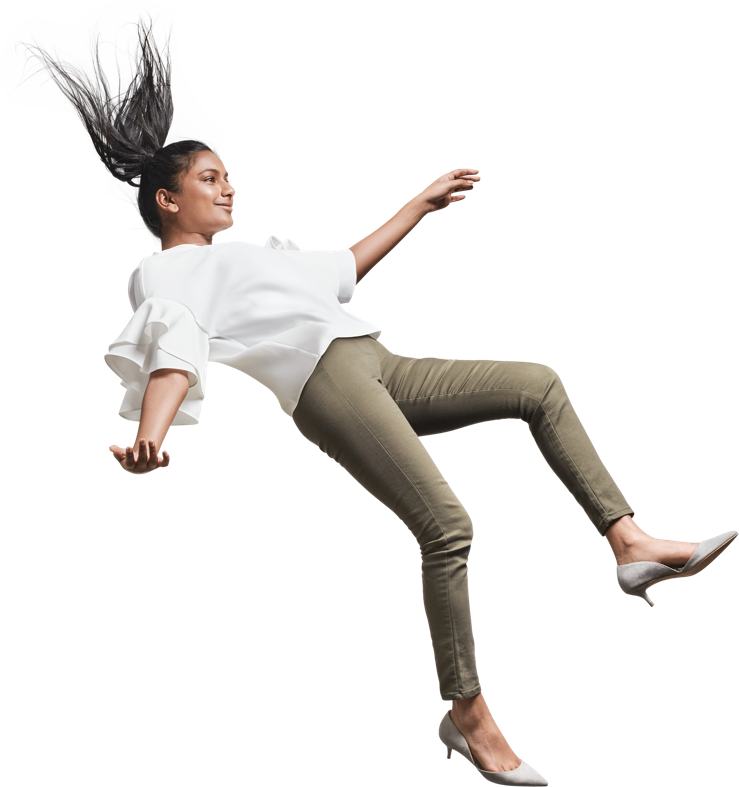 With more firms looking to diversify their work force, there is positive action to be taken to ensure a better gender balance in the industry. Here, Anna discusses how recruiters, companies and individuals can play an important part in increasing female representation and retention in private equity. 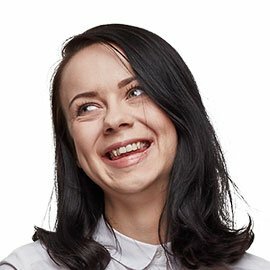 Anna joined us in London in 2017 after starting her recruitment career at a top Polish executive search company that covered private equity and their portfolio companies. She has a strong network within the CEE based private equity community as well as a pool of Eastern European candidates in London.